I have a server where all my sql server backups are currently being saved to the G: drive. Now there is no enough disk space on drive G: to keep backups for the last 5 days. I have asked to add another 100 GB to this G: drive but that was not possible, so they gave me another drive instead, the I: drive with extra disk space, as you can see on the picture below. Now I need to replace all the references to the G: drive in the sql server jobs below to point to the new I: drive. Suppose I have 3 servers in the same situation, how can I achieve this by T-SQL? 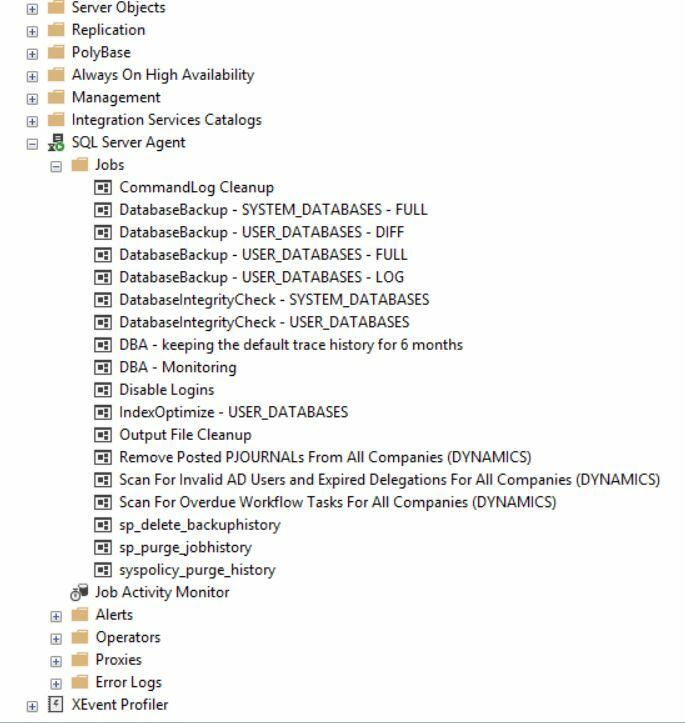 You could try this cursor approach to read rows from dbo.sysjobsteps and execute sp_update_jobstep after doing a search/replace for the string you want to change. This could also be improved to ONLY update job steps that actually have the string. The issue - DatabaseBackup - configurable folder names is closed. 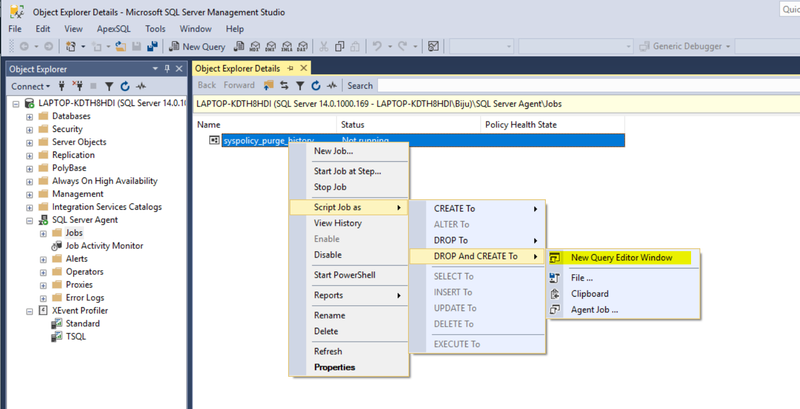 Another one to script the jobs you required and alter the drive location which can be done through SSMS. 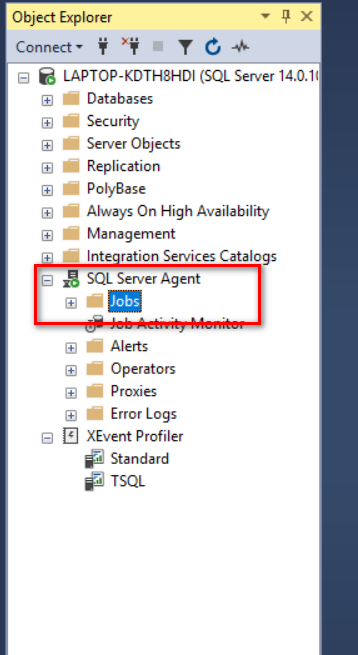 Click on jobs in sql server agent. 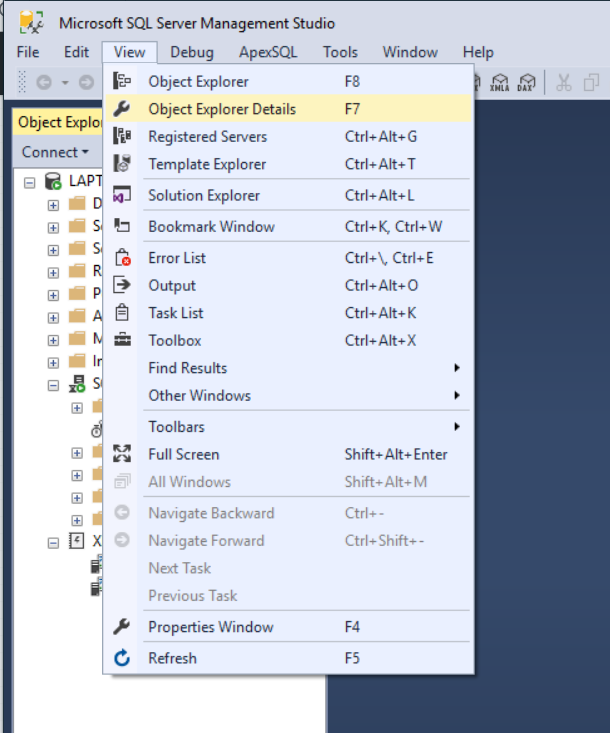 Then click view object explorer details or press F7. and select script jobs then click on drop and create. This will create a drop and create scripts for all the jobs in a single script. Once this is generated you can review it and change the drive location to new one manually or do a Find and Replace in SSMS. Run the script so new jobs are created with the required params. Not the answer you're looking for? Browse other questions tagged sql-server sql-server-2016 jobs dmv metadata or ask your own question. Do I need to back up the log file drive when using VSS snapshots in simple mode? How to change entire SQL server location from C:\ program file to another drive?